Some galaxies hit a point in their lives when their star formation is snuffed out, and they become "quenched". Quenched galaxies in the distant past appear to be much smaller than the quenched galaxies in the Universe today. This has always puzzled astronomers — how can these galaxies grow if they are no longer forming stars? 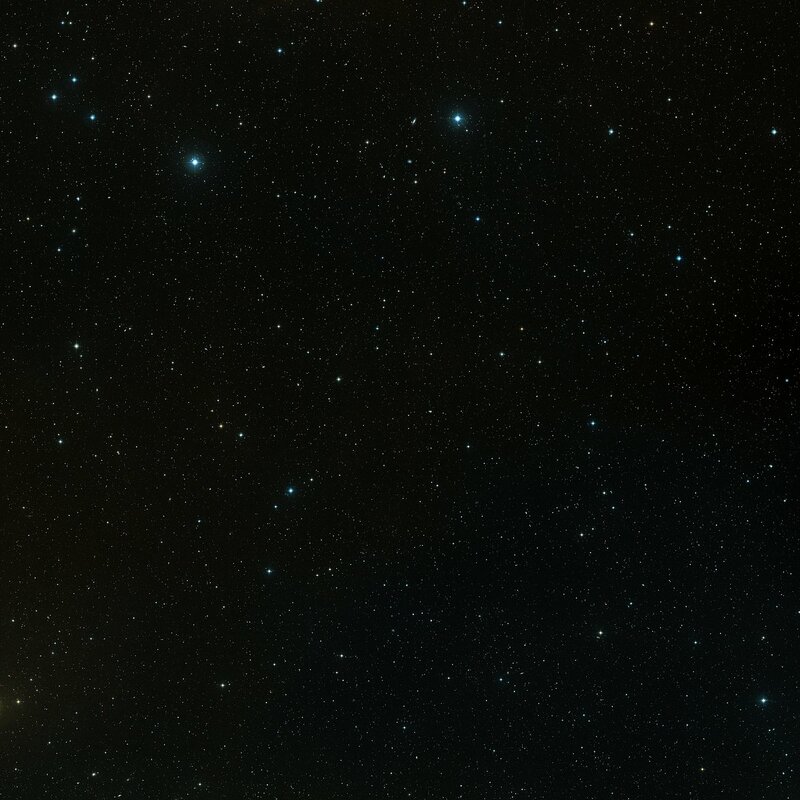 A team of astronomers has now used a huge set of Hubble observations to give a surprisingly simple answer to this long-standing cosmic riddle. As these galaxies are no longer forming new stars, they were thought to grow by colliding and merging with other smaller quenched galaxies some five to ten times less massive. However, these mergers would require many such small galaxies floating around for the quenched population to snack on — which we do not see. 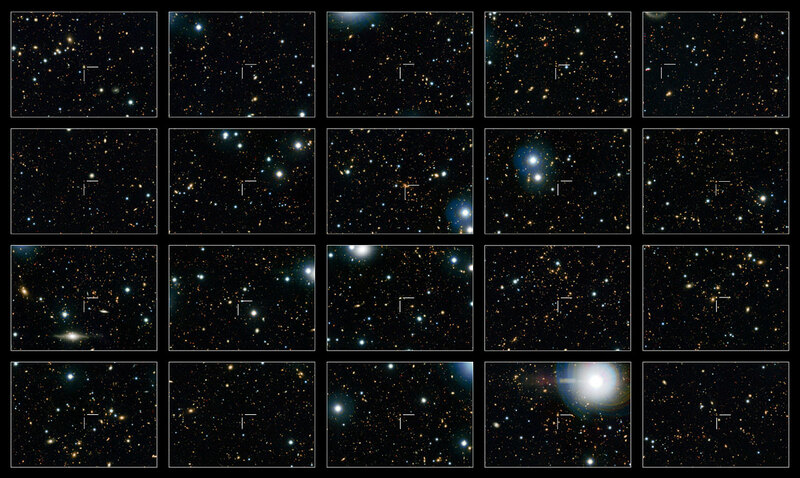 "The apparent puffing up of quenched galaxies has been one of the biggest puzzles about galaxy evolution for many years," says Marcella Carollo of ETH Zurich, Switzerland, lead author on a new paper exploring these galaxies. "No single collection of images has been large enough to enable us to study very large numbers of galaxies in exactly the same way — until Hubble's COSMOS," adds co-author Nick Scoville of Caltech, USA. The team used the large set of COSMOS images , alongside additional observations from the Canada–France–Hawaii Telescope and the Subaru Telescope, both in Hawaii, USA, to peer back to when the Universe was less than half its present age. These observations mapped an area in the sky almost nine times that of the full Moon. The quenched galaxies seen at these times are small and compact — and surprisingly, it seems they stay that way. Rather than puffing up and growing via mergers over time, these small galaxies mostly keep the size they had when their star formation switched off . So why do we see these galaxies apparently growing larger over time? "We found that a large number of the bigger galaxies instead switch off at later times, joining their smaller quenched siblings and giving the mistaken impression of individual galaxy growth over time," says co-author Simon Lilly, also of ETH Zurich. "It's like saying that the increase in the average apartment size in a city is not due to the addition of new rooms to old buildings, but rather to the construction of new, larger apartments," adds co-author Alvio Renzini of INAF Padua Observatory, Italy. "COSMOS provided us with simply the best set of observations for this sort of work — it lets us study very large numbers of galaxies in exactly the same way, which hasn't been possible before," adds co-author Peter Capak, also of Caltech. "Our study offers a surprisingly simple and obvious explanation to this puzzle. Whenever we see simplicity in nature amidst apparent complexity, it's very satisfying," concludes Carollo. 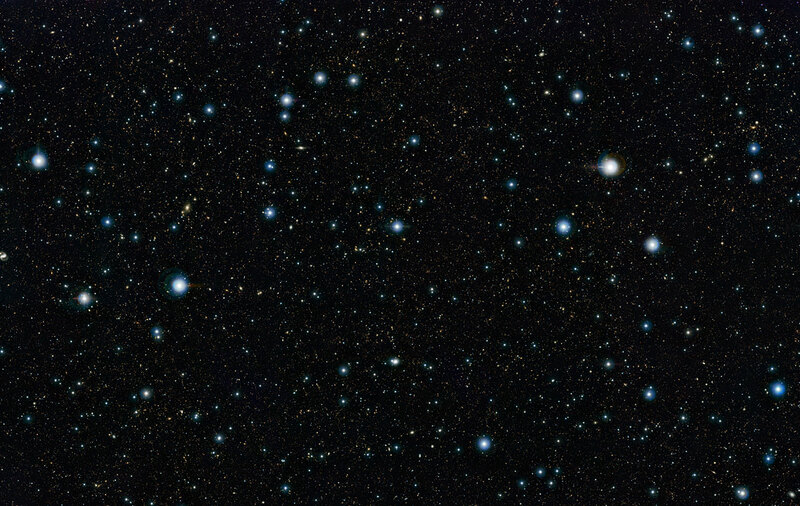 In making the COSMOS survey, Hubble photographed 575 slightly overlapping views of the Universe using the Advanced Camera for Surveys (ACS) aboard Hubble. It took nearly 1000 hours of observations and is the largest project ever conducted with Hubble. This survey has proved invaluable; it has helped to map dark matter in 3D (heic0701), to further understand the effects of gravitational lensing (heic0806), and to characterise the expansion of the Universe (heic1005). There is still the possibility of growth via mergers for a fraction of this quenched population, but not a majority, as previously thought. The research is presented in a paper entitled “Newly-quenched galaxies as the cause for the apparent evolution in average size of the population”, for publication in The Astrophysical Journal. 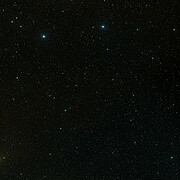 The international team of astronomers in this study consists of C. M. Carollo (Swiss Federal Institute of Technology [ETH Zurich], Switzerland), T. J. Bschorr (Swiss Federal Institute of Technology [ETH Zurich], Switzerland), A. Renzini (Padova Observatory, Italy), S. J. Lilly (Swiss Federal Institute of Technology [ETH Zurich], Switzerland), P. Capak (Spitzer Science Center, California Institute of Technology, USA), A. Cibinel (Swiss Federal Institute of Technology [ETH Zurich], Switzerland), O. Ilbert (Laboratoire d’Astrophysique de Marseille, France), M. Onodera (Swiss Federal Institute of Technology [ETH Zurich], Switzerland), N. Scoville (California Institute of Technology, USA), E. Cameron (Swiss Federal Institute of Technology [ETH Zurich], Switzerland), B. Mobasher (University of California, USA), D. Sanders (University of Hawaii, USA), Y. Taniguchi (Ehime University, Japan).